Custom Built Ford 9 inch Drop-in. Comes with Open Carrier, New Performance Ring and Pinion (select gear ratio), New Bearing Kit & Pinion Yoke. These drop-in's are custom built in-house by our highly trained, highly qualified technicians using only quality parts. 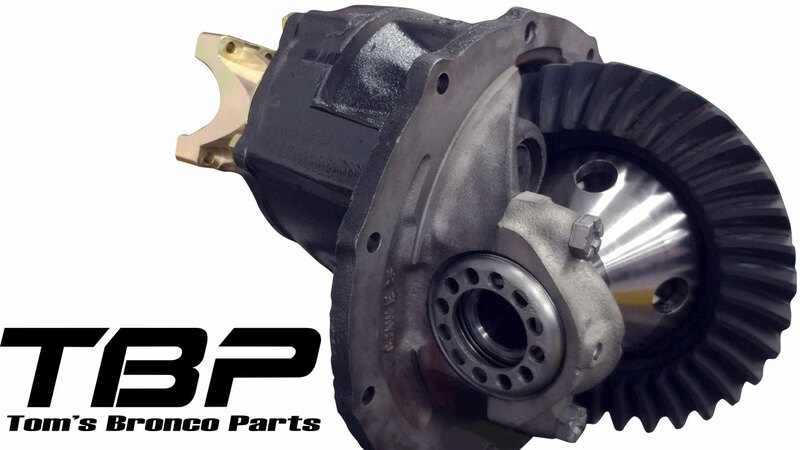 Fits 1966 to 1977 Ford Bronco and other vehicles using Ford 9" rear differential.